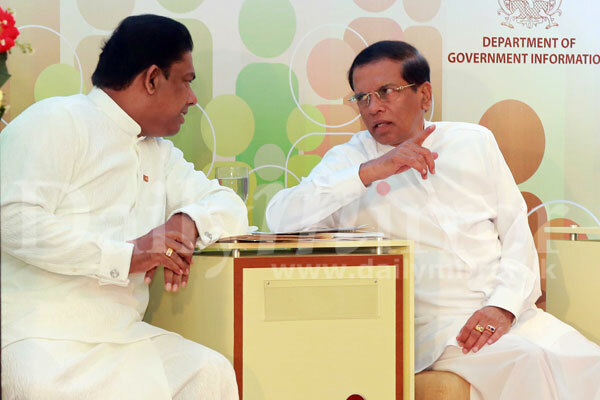 Many politicians and public official in our country have not identified their duties and responsibilities properly and in many instances they do what is unnecessary while ignoring what is necessary, President Maithripala Sirisena charged yesterday. He added that though we always promote and embrace spiritual upliftment which is promoted and augmented by religious leaders of all faiths, in building good governance, we have given priority to unwanted things. 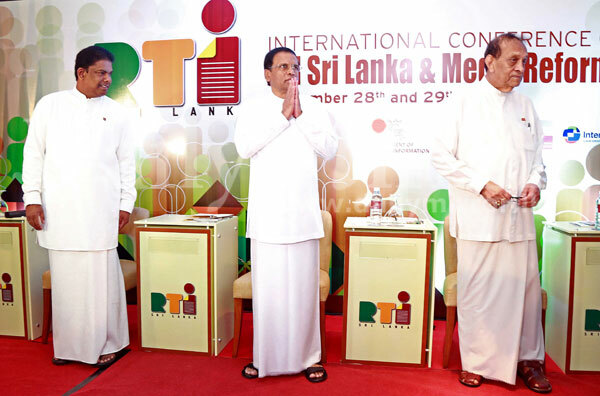 Addressing the inauguration of the two day forum entitled ‘International Conference on RTI (Right to Information) Sri Lanka and Media Reforms yesterday at the JAIC Hilton, President Sirisena went on to say that though the RTI was a right of each and every citizen, the previous regime did not introduce legislations to make it law despite continuous demands by civil organizations, NGOs, political parties and the public. “This government was able to bring RTI Bill as a Constitutional provision when we introduced the 18th Amendment to the Constitution consolidating the concept of good governance among officials and politicians and strengthening the fight against corruption, embezzlement, mismanagement, nepotism, waste and frauds. 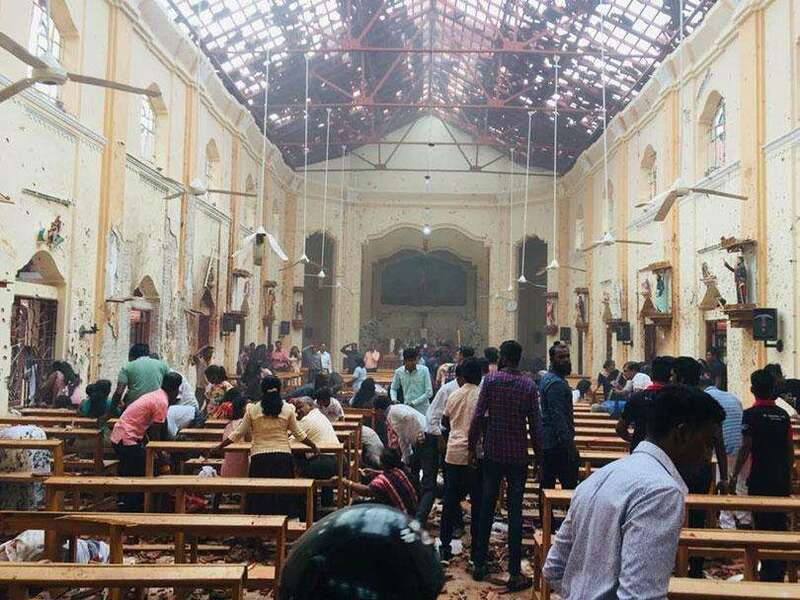 Therefore, it is an unquestionable commitment in the governance that all those concerned must perform their duties and responsibilities with utmost care, responsibility and in time with a set target,” President Sirisena stressed. The right to information not only strengthens good governance and transparency, it also invigorates human rights, fundamental rights and State machinery. It helps to prevent financial misappropriations and create efficiency in governance. 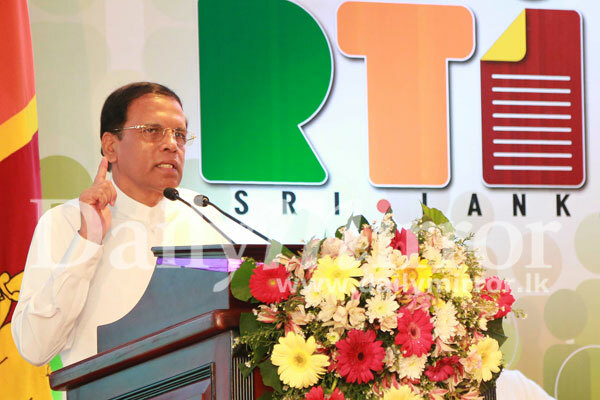 President Sirisena said though we talked much and debate constantly about Right to Information, media barons and owners of print and media institutions that hold the final say in all aspects of media whether it is print or electronic. This is the trend all over. The ultimate decisions makers, policy makers and dictators in the print and electronic media are then owners of media institutions. 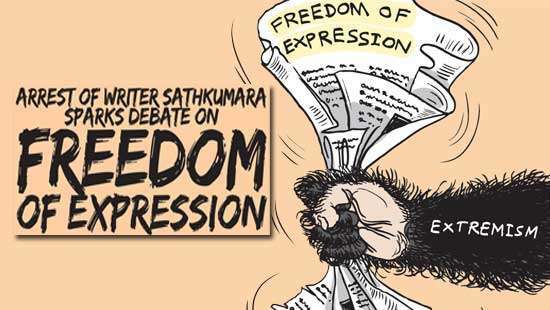 In that sense, we all must ask ourselves how much space we have given to media freedom and to the independent media,” President Sirisena emphasised. The politicians are obliged to ensure that there is ample space for media freedom. The officials have the right to monitor the media. 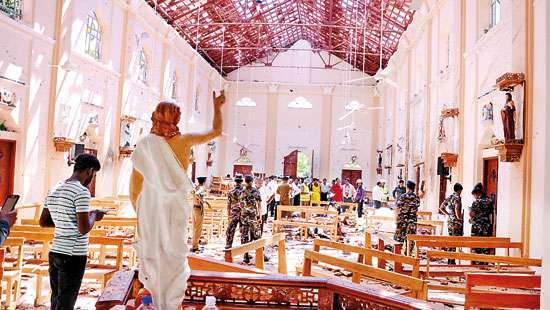 Many Non Governmental Organizations (NGOs) that register or pretext to protect media freedom and independent media do not engage in what they are expected to do. As a result of this action by certain NGOs, the government faces many challenges, obstacles and difficulties. That is why we all must maintain that the public has the right to access to information of NGOs as well as all government functions. 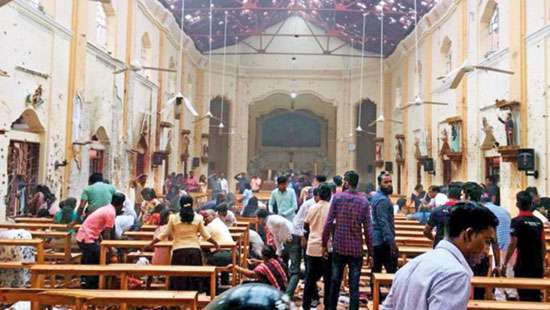 President Sirisena said thousands of Acts, laws and legislations have been introduced in Sri Lanka since independence in 1947. But the question is how many of these legislations have been put into practice and how many are inactive or put into the back burner. A big majority of our people do not have an iota of idea about these legislations. Therefore, making the public aware of the RTI is the best way to lead them to reap the benefits of this piece of legislation. 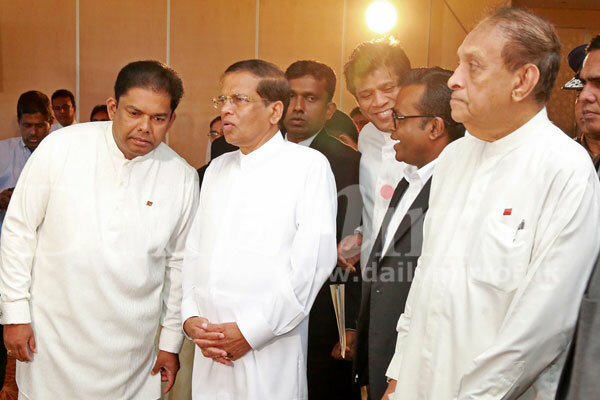 Speaker Karu Jayasuriya and Mass Media and Parliamentary Affairs Minister Gayantha Karunatilaka also spoke.